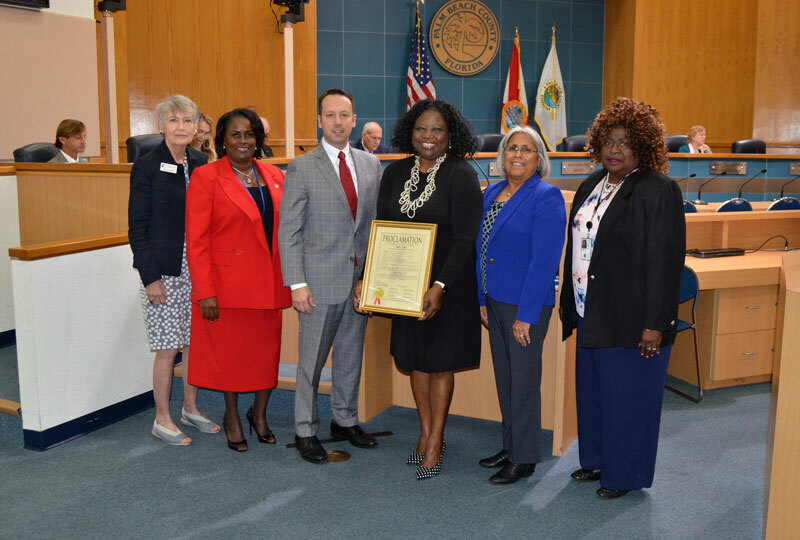 Nov. 20, 2018, Commissioner Kerner presented a proclamation recognizing the 30th Anniversary of the Palm Beach County Health Care District. Nov. 20, 2018, Commissioner Kerner presented a proclamation declaring November 20, 2018 as Stephen Chandler Bass Appreciation Day. Oct. 2, 2018, Commissioner Dave Kerner presented a proclamation declaring Oct. 15-19, 2018 as Choose to be G.R.E.A.T. 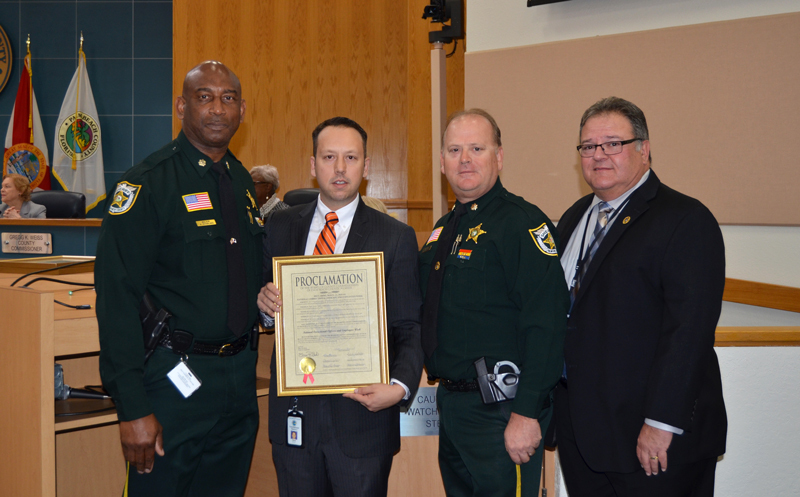 Week in Palm Beach County. 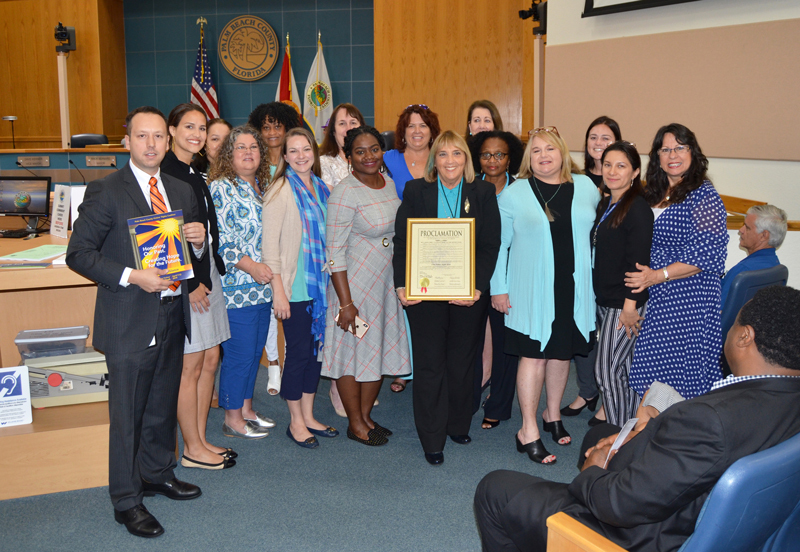 Oct. 2, 2018, Commissioner Dave Kerner presented a proclamation declaring October 21-28, 2018 as Family Promise Week in Palm Beach County. 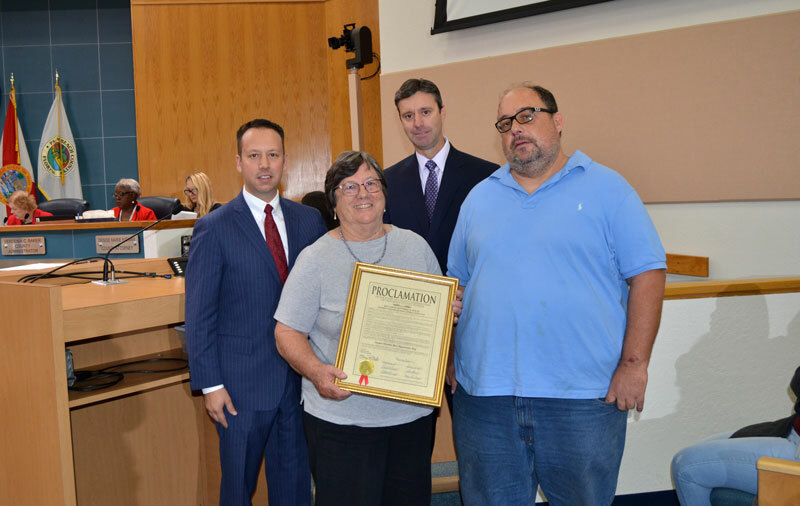 Sept. 18, 2018, Commissioner Dave Kerner presented a proclamation declaring the second week of January 2019 as SuperCar Week. 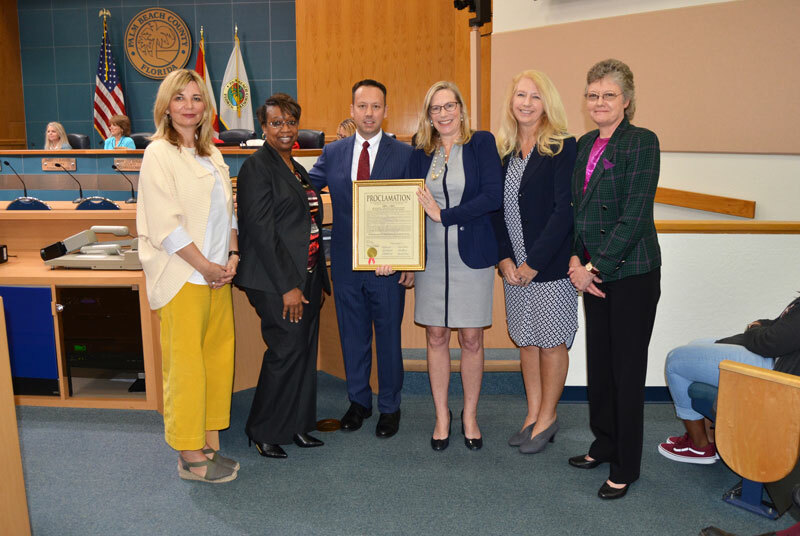 At the Board of County Commissioners meeting on Sept. 18, 2018, Commissioner Dave Kerner presented a proclamation declaring October 1-7, 2018, as National Firefighters Memorial Week in Palm Beach County. Commissioners Hal R. Valeche and Dave Kerner presented a proclamation recognizing Miss Florida 2018 Taylor Tyson. ​E-mail Disclaimer: Under Florida law, e-mail addresses are public records. If you do not want your e-mail address released in response to a public records request, do not send electronic mail to this entity. Instead, contact this office by phone or in writing.